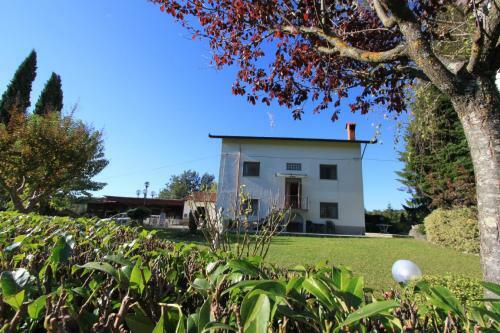 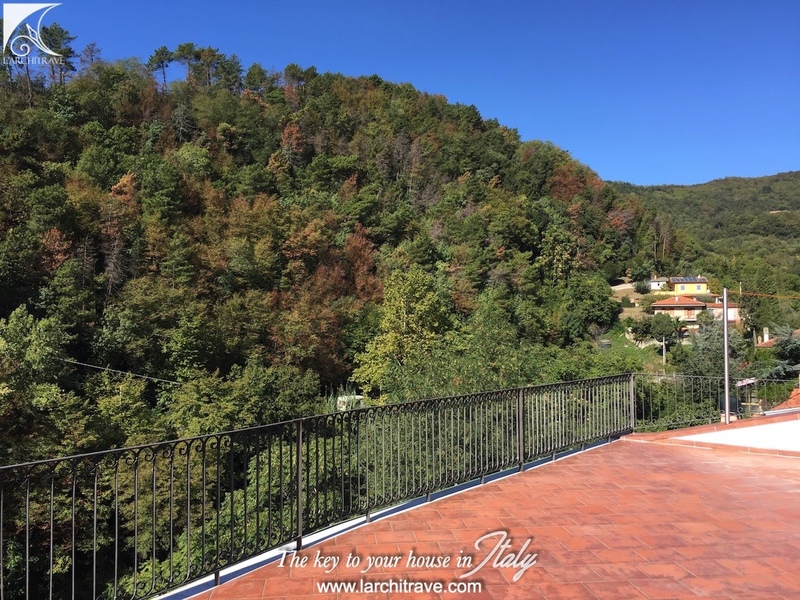 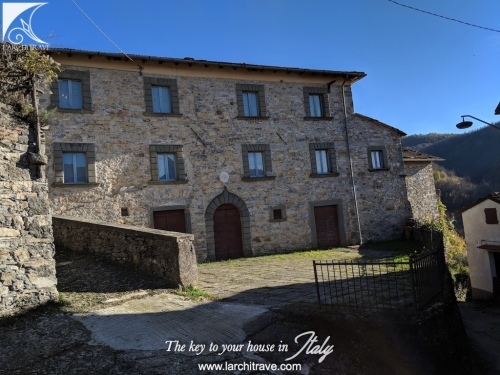 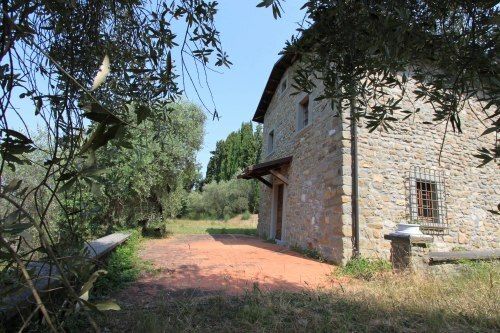 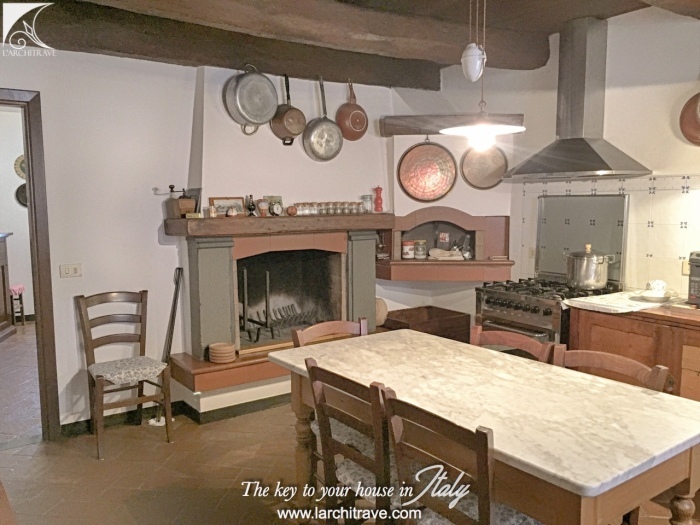 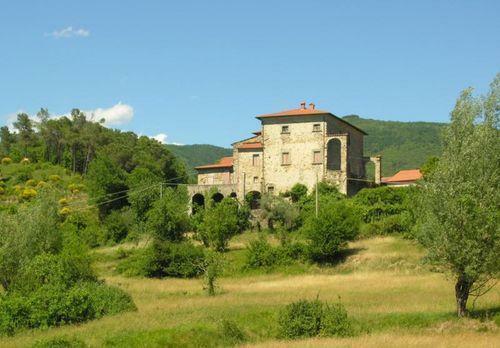 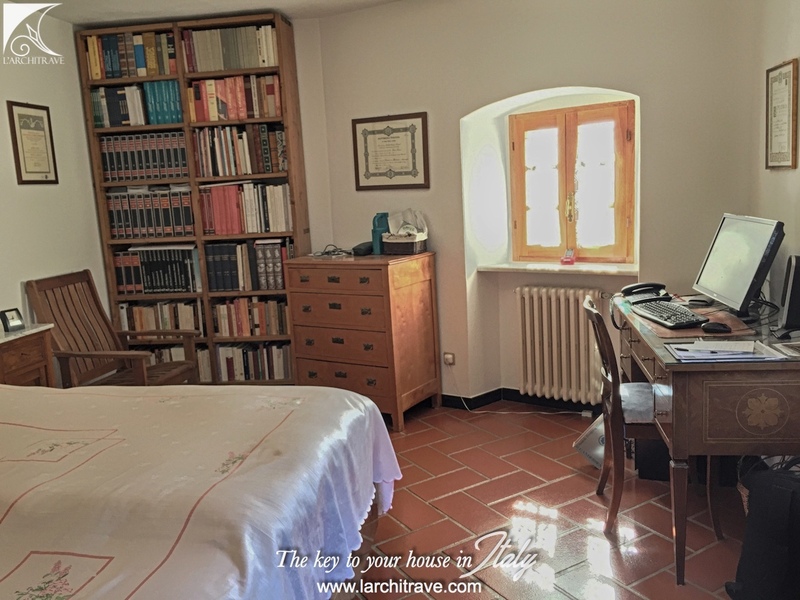 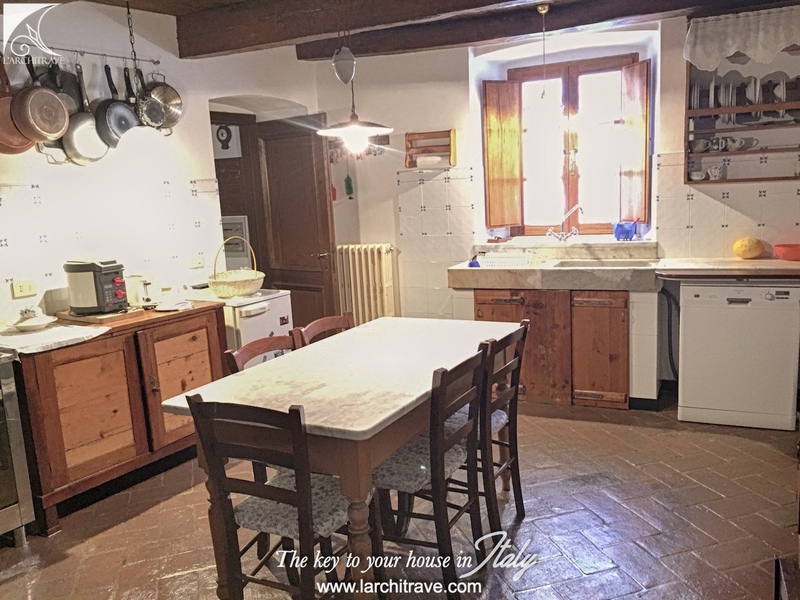 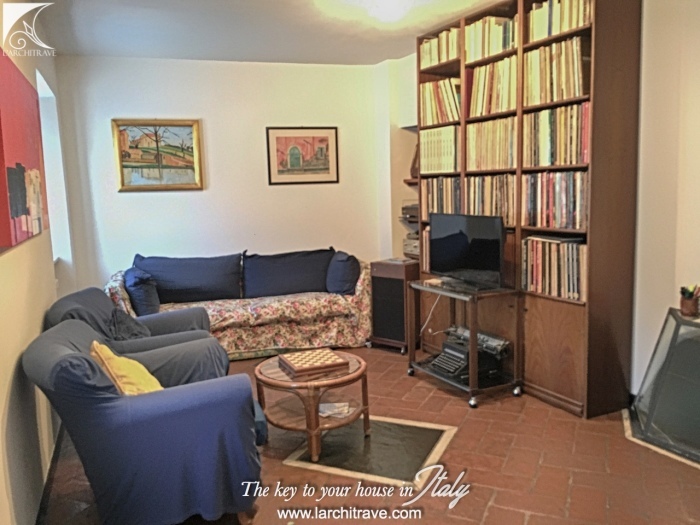 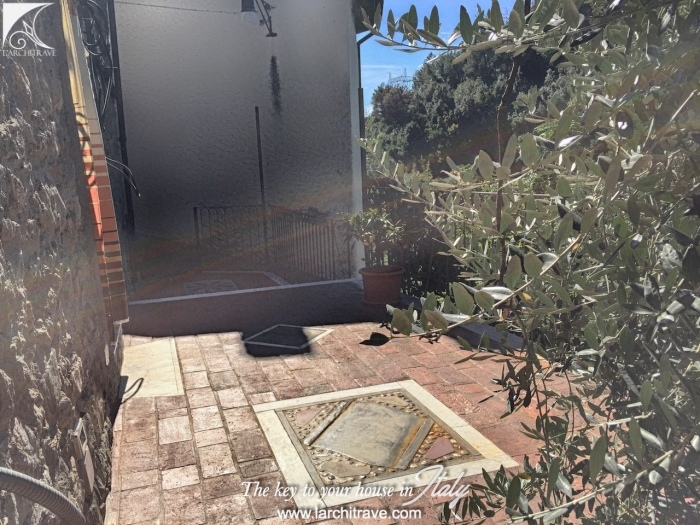 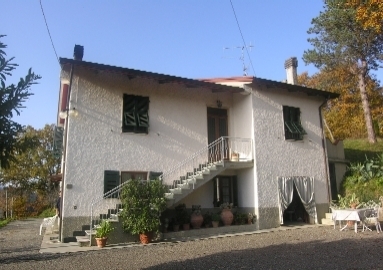 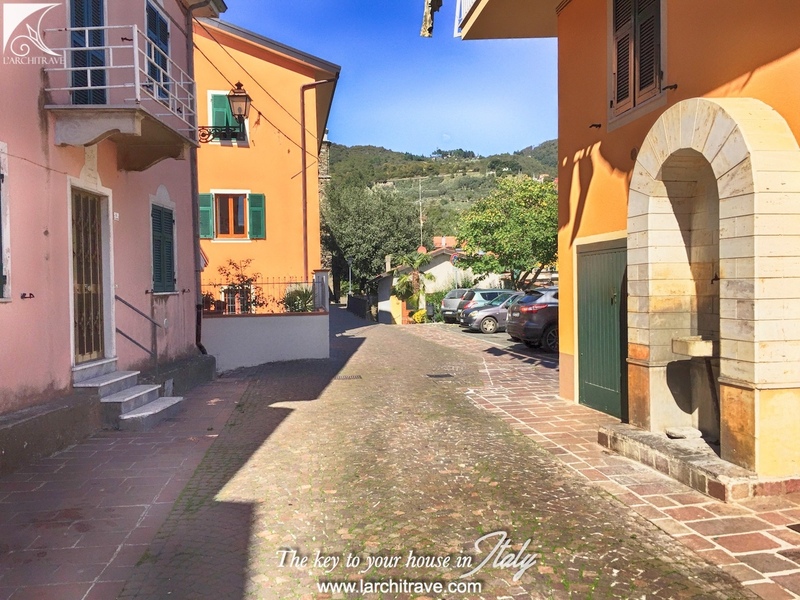 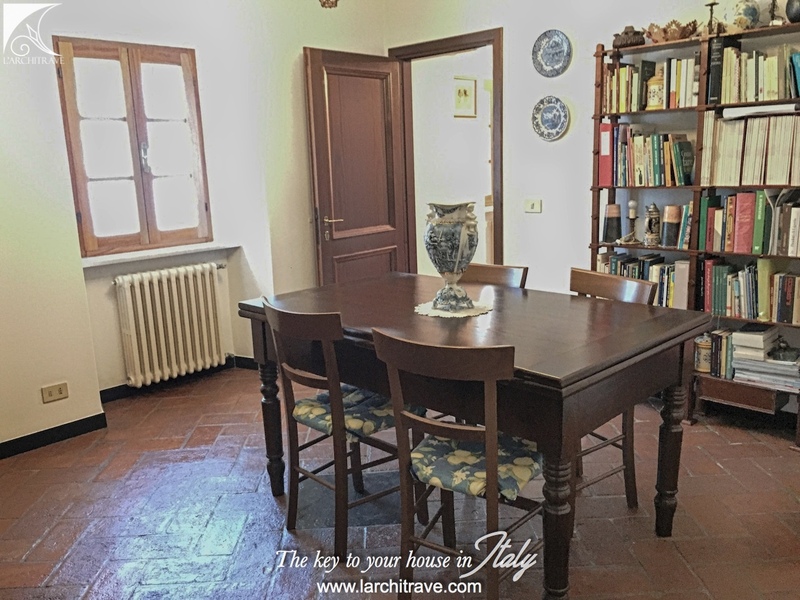 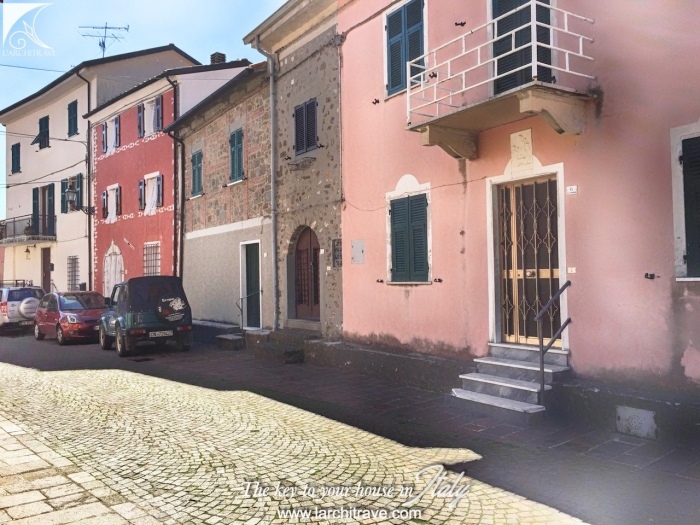 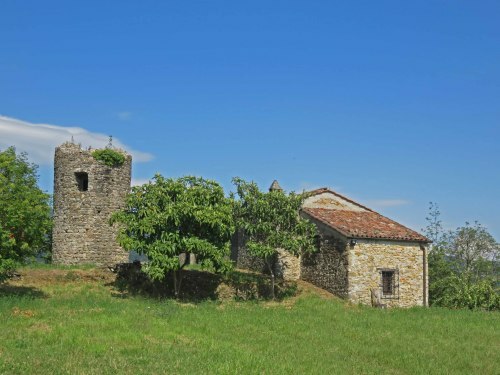 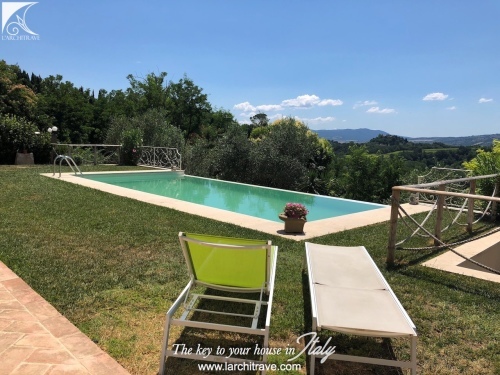 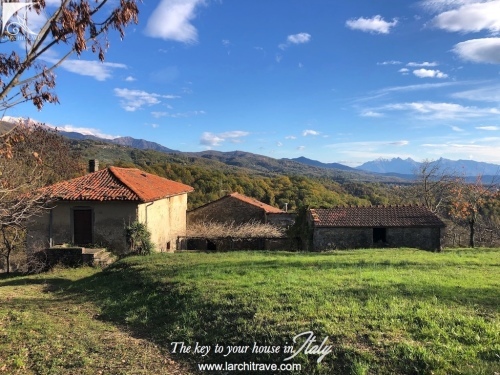 CHIAVE DI VIOLINO - The property dates back to to the 1600's and maintains many original features with terracotta floors, original stone staircase, beamed ceiling and exposed stone walls. 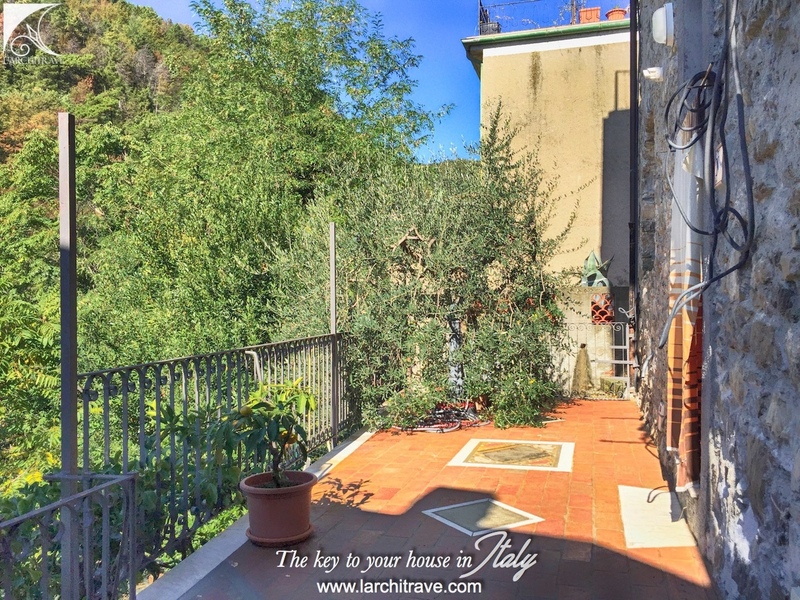 There is a panoramic roof terrace, a courtyard and small garden. 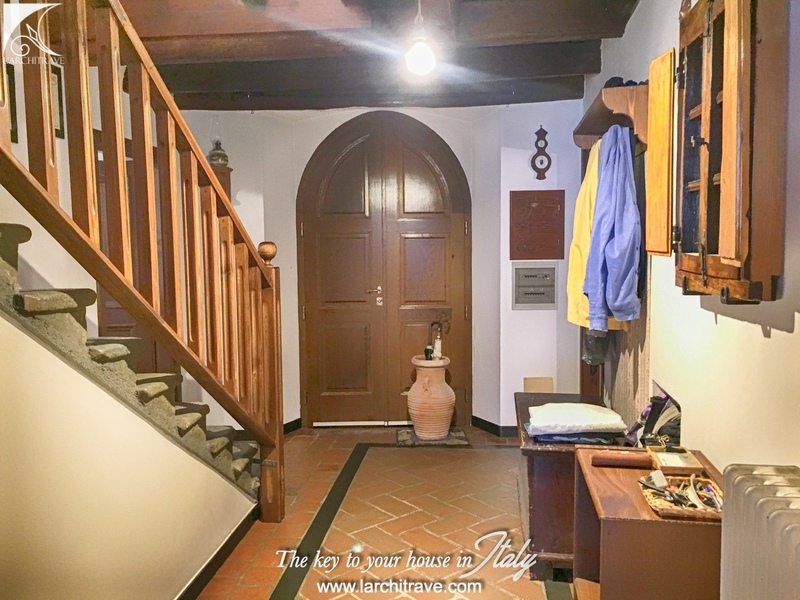 there are stone vaulted cellars on the lower ground floor, bathroom with shower, laundrey room and wood store. 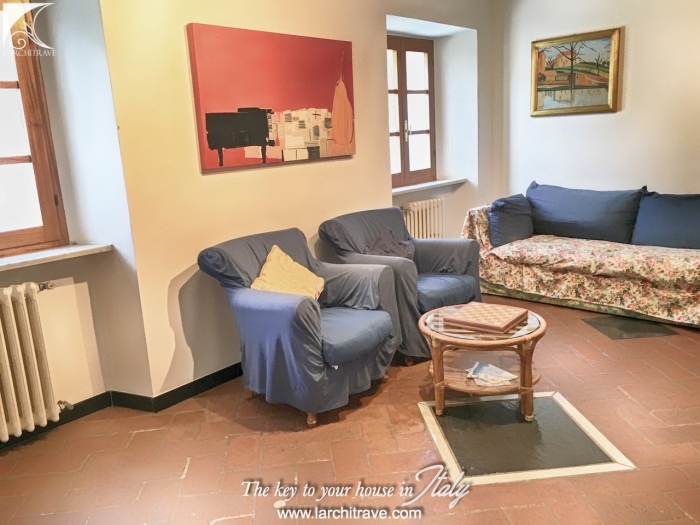 The bedrooms have wood floors. 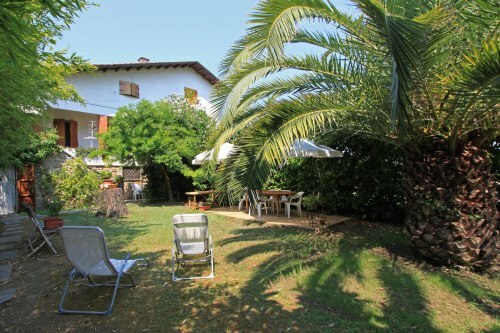 From the small, tranquil village a walk though the pine woods to a bar, restaurant and grocery shop. 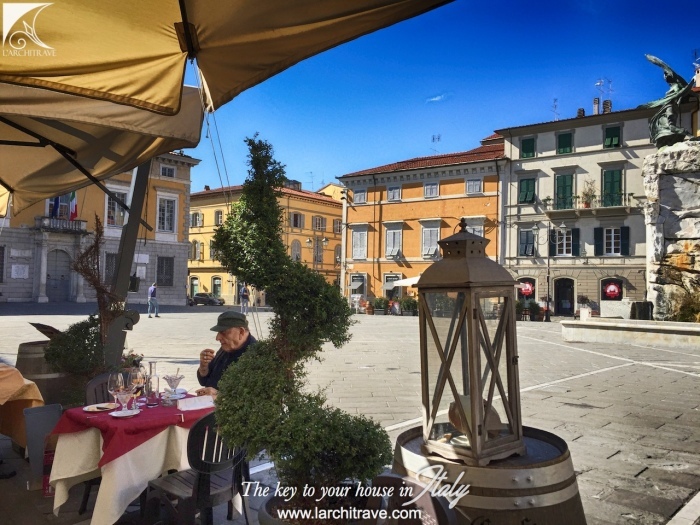 The town of Sarzana is 7 km and is a vibrant medieval market town with large elegant central piazza and cobbled lanes meandering through the town flanked with coffee shops and antique stores. 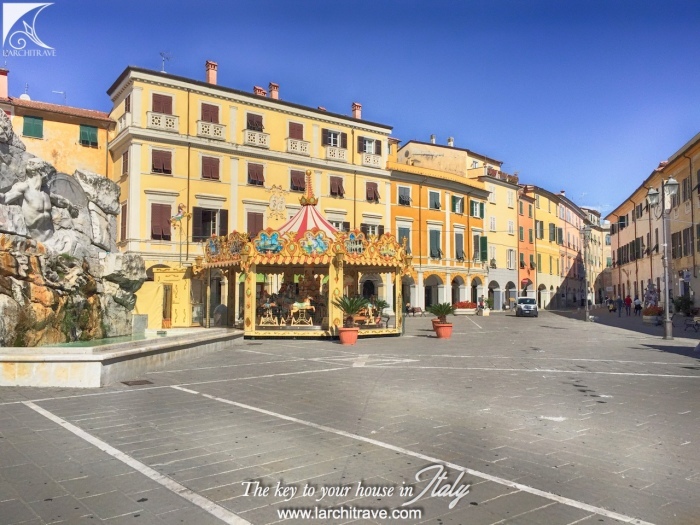 During the summer months Sarzana often hosts festivals from dining in the piazza to concerts to open air events stages along the lanes. 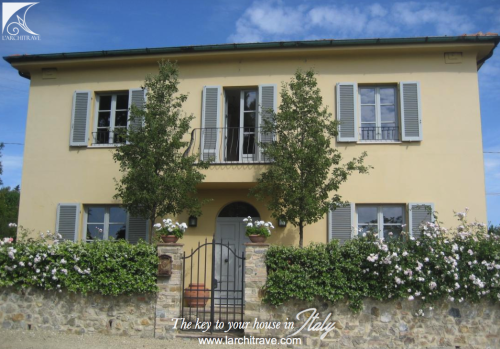 Pisa 70 km, Lucca 65 km, Viareggio 50 km, Florence 130 km, beaches 12 km, skiing 45 km. 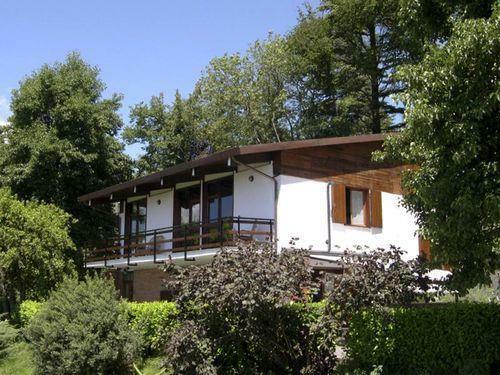 Both the coastal areas of Versilia and the Gulf of the Poets are 12 km away with good public transport connections. 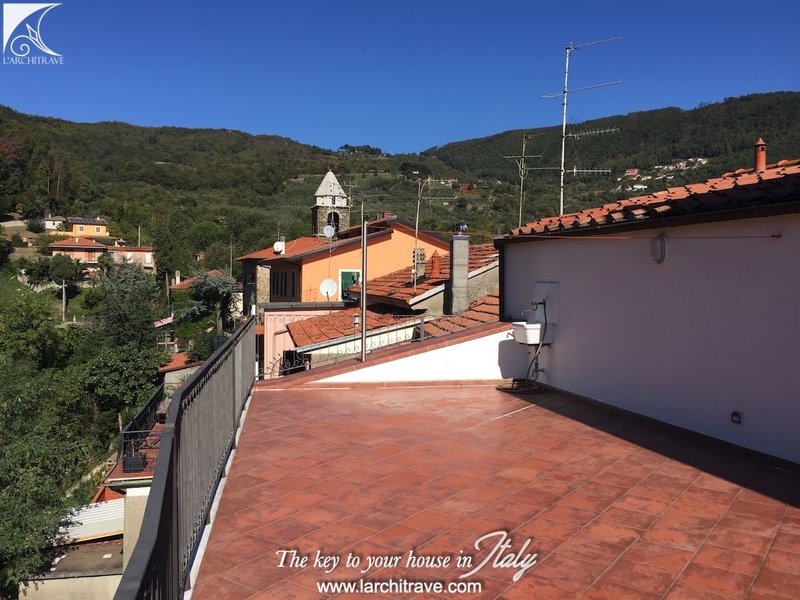 Sarzana also has a station with direct trains to Pisa, Florence, the Cinque Terre and Genova.